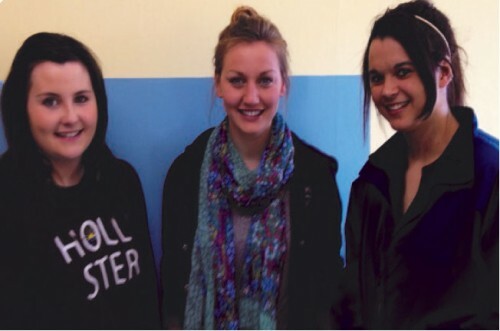 NURSING STUDIES students Chelsea Brassil, Cathy Hayes and Clare Farrelly, graduated from Ennis College of Further Education in May 2103 and secured University places on the Nursing programme at Buckinghamshire University and Tralee IT. They have begun their courses for September 2013 and we wish them every success. PLC courses were heavily subscribed this year with Nursing Studies, Community & Health and Childcare proving very popular. A speaker from Buckinghamshire University will talk to the current cohort of PLC students about UCAS on Nov 13th, 2013.